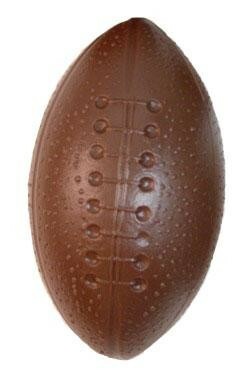 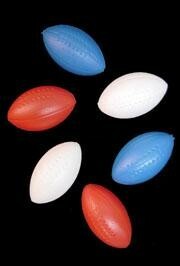 Only customers who&apos;ve bought 4in Assorted Red White Blue Plastic Football are allowed to review this product. 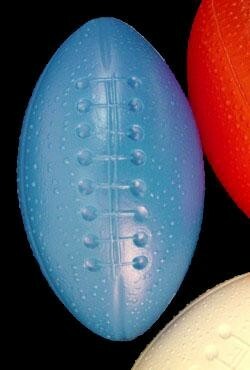 Great product, fun to throw. 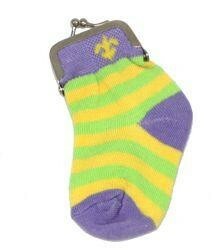 Good product for the price. 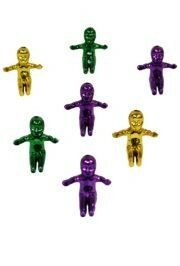 These make great toy chest items for kindergarten rewards. 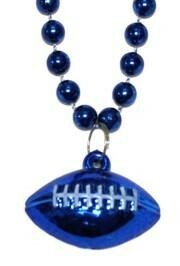 Red Mardi Gras beads with a football medallion make great throws. 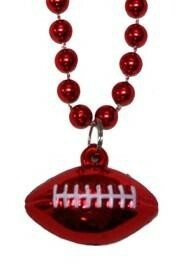 Use this red 33in bead with a matching 1.5" football medallion for team parties and events. 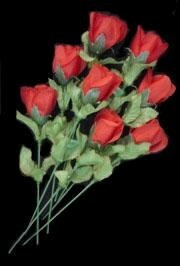 A bouquet of 6 dozen (72) red silk-like artificial material roses. 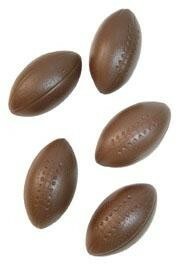 A 6 dozen (72 pieces) bag of small, brown plastic 4 inch footballs. 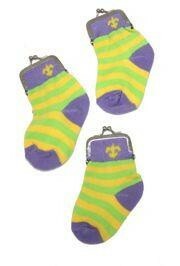 These are great for any parade or for decorating parties. 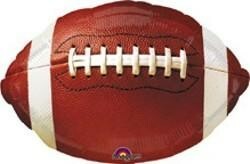 Celebrate football games with these football-shaped mylar balloons. 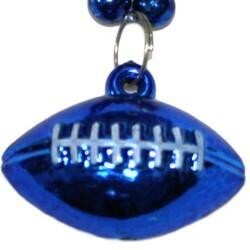 They are also great for boy's birthday parties or any sports-themed events. 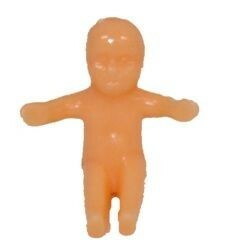 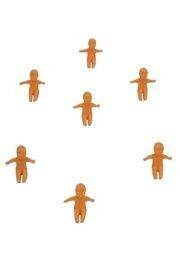 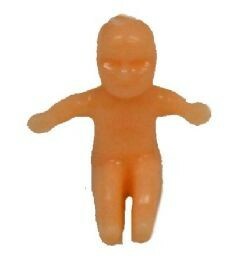 A bag of small flesh tone king cake babies. 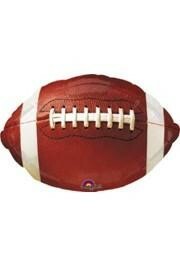 These measure 0.75 inches. 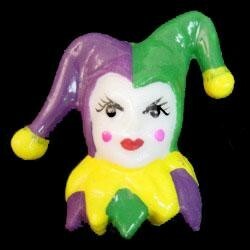 These are perfect for parties, parades, and king cakes. 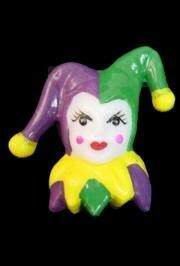 A purple, green, and gold hand painted jester face. 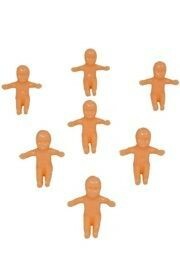 These are perfect for parties, parades, craft projects, and so much more.